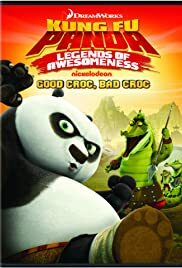 When Shifu throws out his back, Po has to sit in as master of the Jade Palace. 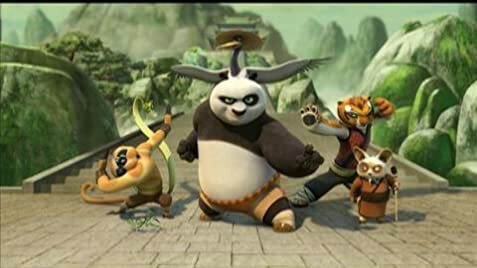 Po and the Furious Five meet their greatest challenge yet: a supernatural creature who is invincible to the powers of kung fu. During a fight with Tong Fo, Po is struck by lightning, which gives him the power to read minds. He fights for freedom. He fights for justice. He fights for dumplings.